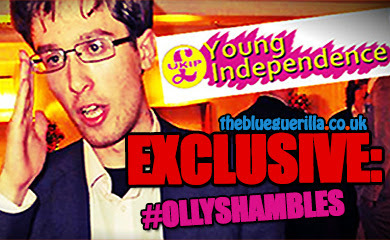 TheBlueGuerilla: EXCLUSIVE: Portsmouth Lib Dem Leaders Set to Swap Roles? 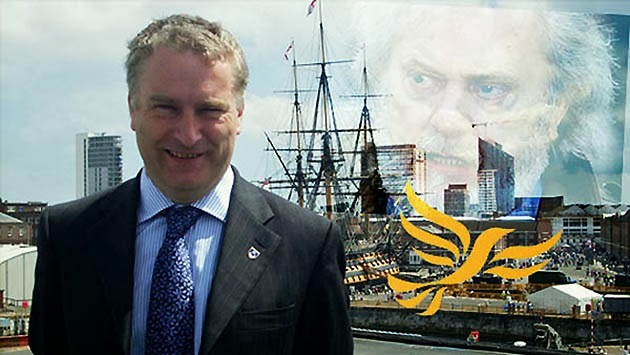 EXCLUSIVE: Portsmouth Lib Dem Leaders Set to Swap Roles? 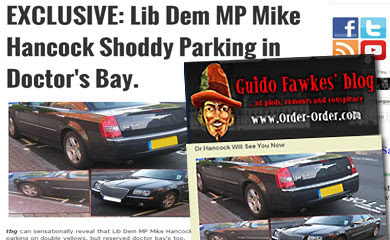 Are Mike Hancock MP and Council Leader Gerald Vernon Jackson set for a job swap in 2015? With the Portsmouth South Independent MP still clinging on to his job by a thread, one insider has today told TBG that he believes that whilst Hancock will get his wish to stand as a councillor in his Fratton Ward next May, courtesy of his local party, the national party may not be as forgiving. 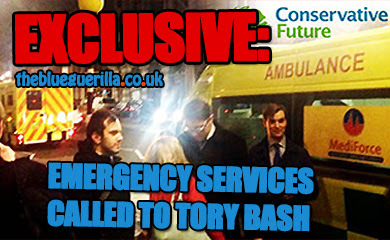 Our exclusive source told TBG - "My guess is he won’t get his wish to be readmitted to the Lib Dems and will have to retire in 2015 but will be re-elected to the council and may well become council leader." 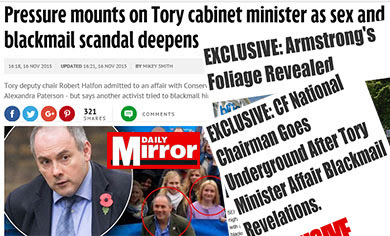 This would almost certainly mean that Gerald Vernon Jackson would be in a straight fight with Tory Flick Drummond at the 2015 General Election and if victorious would effectively be swapping jobs with Hancock. Last week a pensioner appeared at Portsmouth Magistrates Court charged with stalking Hancock under Section 4A of the 2012 Protection of Freedoms Act. Vernon-Jackson may become the parliamentary candidate, but there is no way on earth Hancock would become the council leader. Hanging on to his council seat would be as good as it gets.